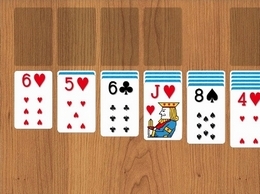 Play classic Solitaire (with one card turned) for free in your desktop or tablet browser. No download or registration needed! 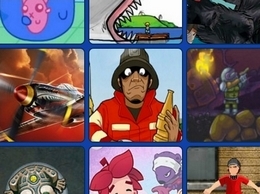 A website that offers a collection of the best free online unblocked games. Enjoy playing game categories such as adventure & action, defense, puzzle, driving and much more. 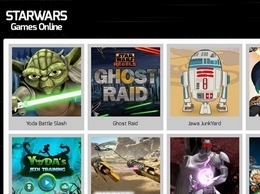 A games site for Star Wars fans to enjoy casual Star Wars games online. Play games such as Lego, Jedi, Sith and Rebels! All games are playable in your browser for free. Online game provider featuring SEO for gaming sites. Had you ever heard of Spider Solitaire before? Chances are you have since it’s the most popular card game in existence today. Visit our site and play free games. Fishing Games Pod provides a collection of free fishing games that can be play through your web browser. On the days you can't go fishing! Be sure to stop at our website and play online! Do you love to play games on y8 ? so, here is better solution for ben 10 fans, visit this page for only ben 10 games with unique design. Woodstock Production has been helping people get the most out of their gaming experience since 2012.We both create affordable and exciting Windows PC game products(for Windows 64 bit operation system computers). Horror Scary Games is a base of all the scariest games available on the web and they are offering all of them for free. Play free online games without downloading. 100s of games in various categories such as action, mmo, racing, physics, matching etc. Play free Online Unblocked Games At school. and you can also play much more games like happy wheels, tank trouble, etc. Play Simulation games, free Simulation Games and other best simulation games online, every day few more flight simulator games to the finest online simulation's games collection. Site for playing best online games for little kids. Check the top best new collection of best online free kids games ever. If you like to be the best parent ever then you should spent more time with your kids every day.